Looking for even more ways to go organic? How about your daily cotton supplies? Yep, that's right! 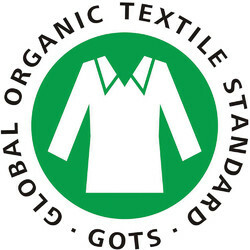 Disposable organic cotton! Cotton rounds, cotton balls and cotton swabs - all organic!